From New York Times best-selling writer Brian Wood (The Massive, Rebels, DMZ, Channel Zero) comes an electrifying crime saga relevant to current world events: Briggs Land. 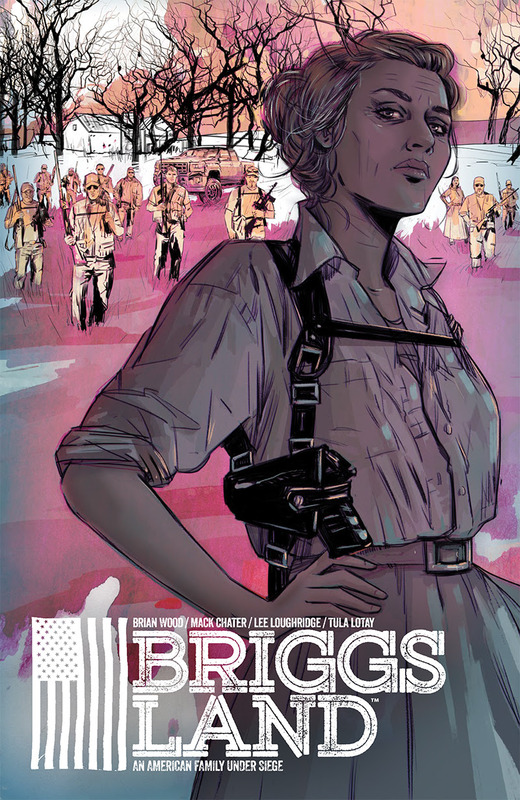 Briggs Land #1 is in stores August 17, 2016. Preorder your copy today at your local comic shop!